The 2019 MSI Annual Meeting will be held May 3-5 in Chicago, Illinois, USA. 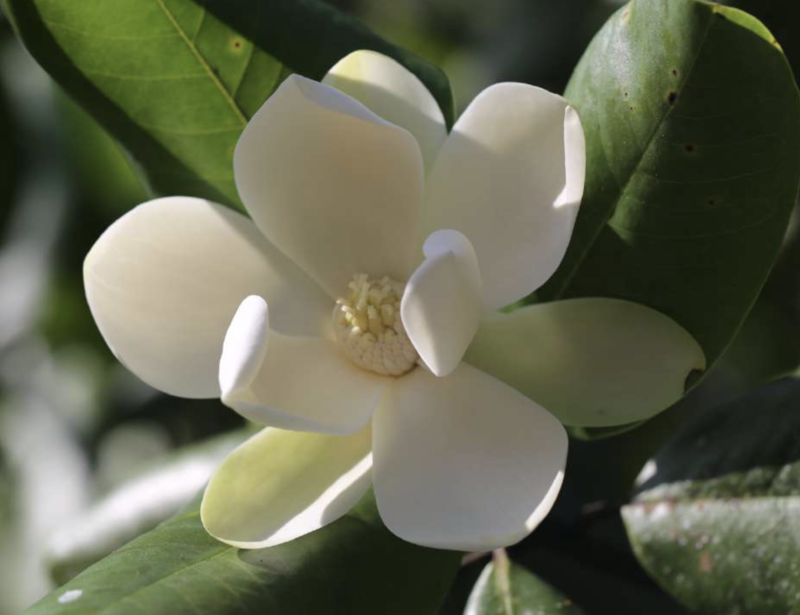 Attendees will have the opportunity to see numerous species and cultivars of cold-hardy Magnolias. For more information and to register, click here! Vallarta Botanical Garden's official tree flowers for the first time in Public Display - Magnolia vallartensis. For more inf0, click here. Go to the official news release from the Vallarta Botanical Garden by Neil Gerlowski, Executive Director of the Vllarta Botanical Garden and MSI Board Member, click here. Chicago, IL, USA; May 3-5, 2019. For more info, click here. Get advice on selecting magnolias and a list of magnolia resources online. Consult the latest thinking on the genera and species that make up the Magnolia family. Meet Marcela and see what draws her to the world of magnolias, including one of her favorites - Magnolia katiorum. Members Only: The MSI Journal archives are now online. Peruse all issues dating back to 1963! Shop for Magnolias - worldwide! Check out our list of magnolia suppliers around the world. Kew released Magnolias in Art and Cultivation, written by Barbara Oozeerally and Jim Gardiner with botanical descriptions by Stephen A. Spongberg. Special offer: MSI members receive up to 20% off and free shipping. 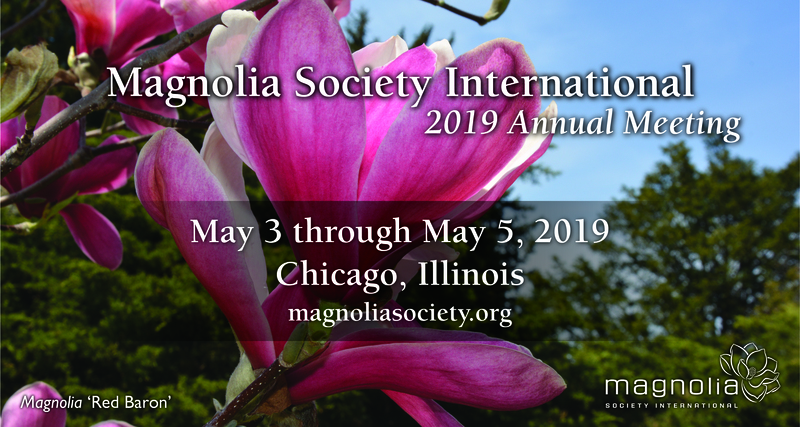 The Magnolia Society International is a 501(c)(3) "Charitable Organization." Your contribution is tax deductible to the extent of the law.